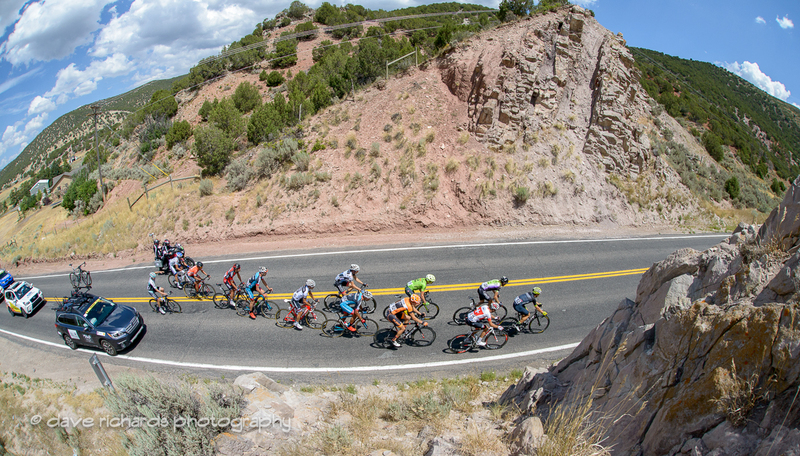 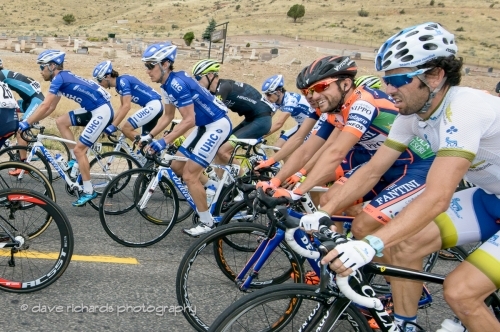 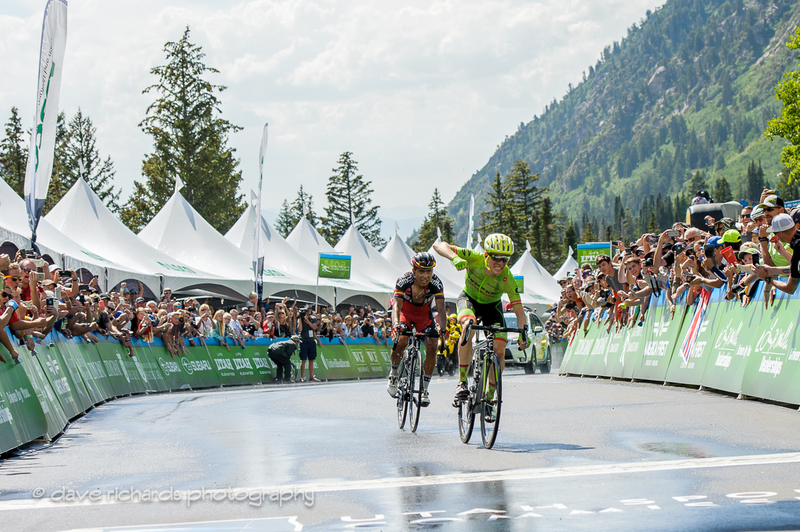 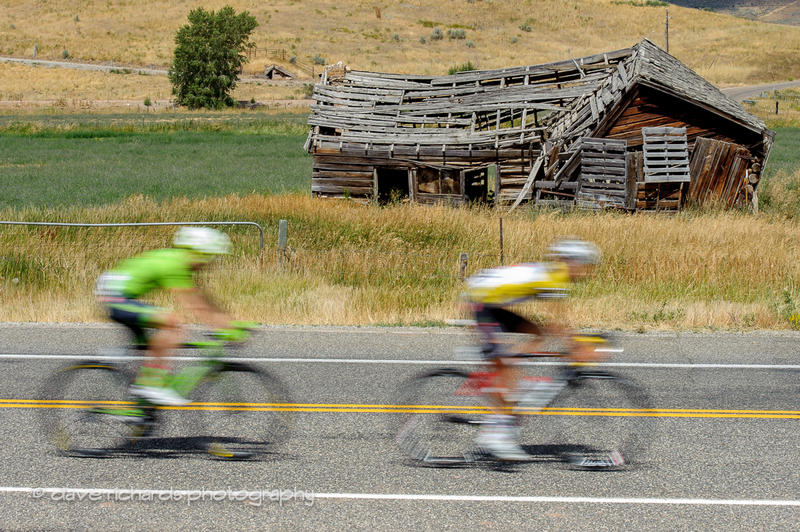 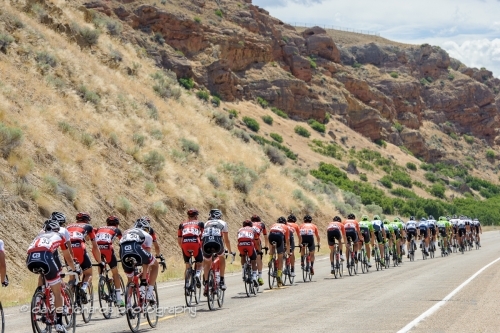 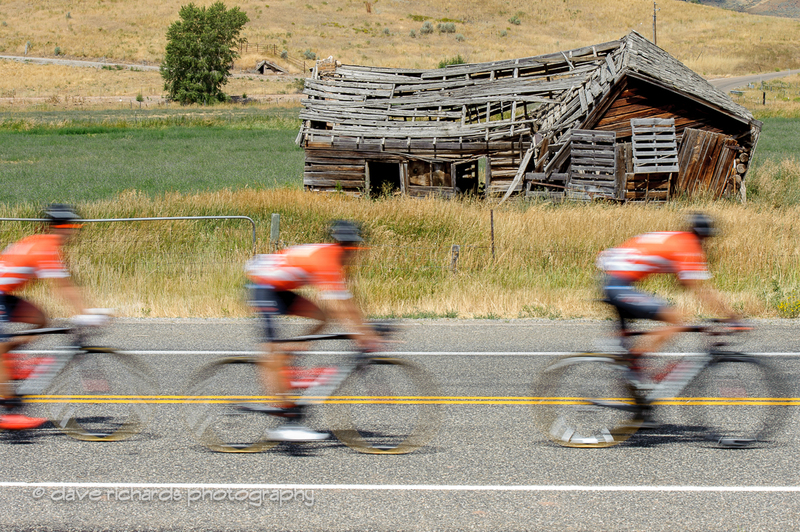 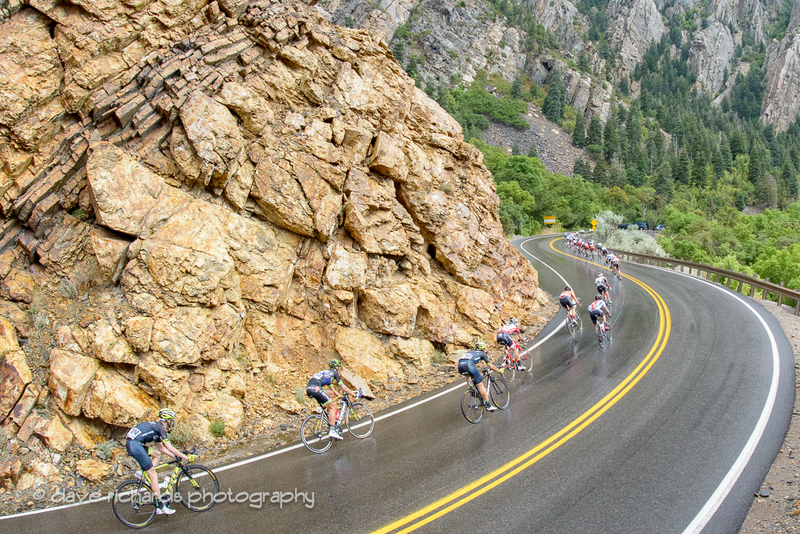 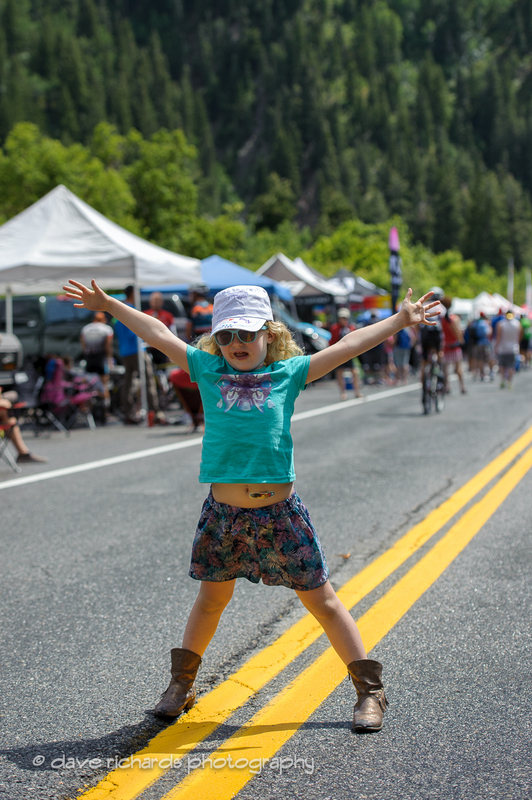 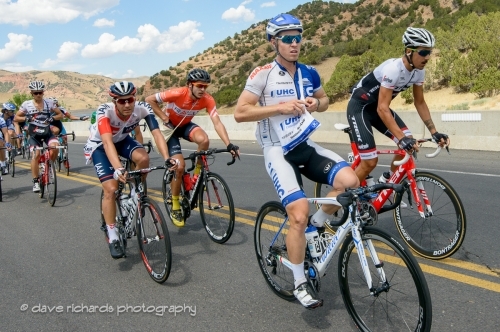 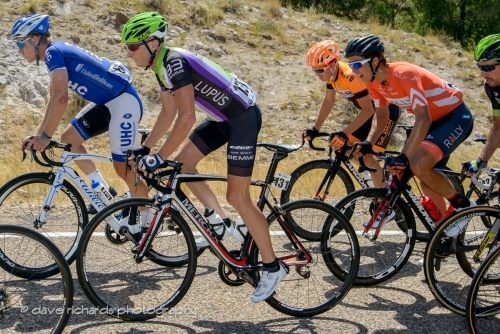 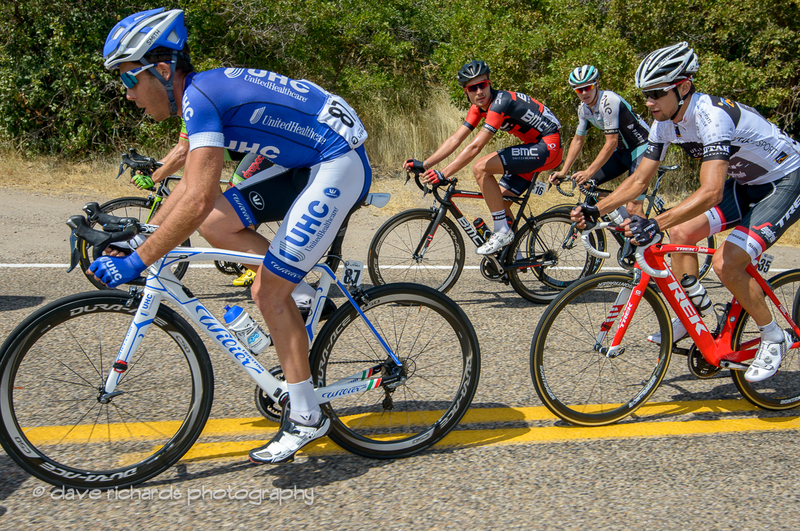 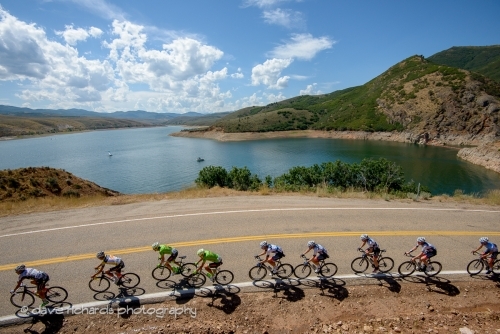 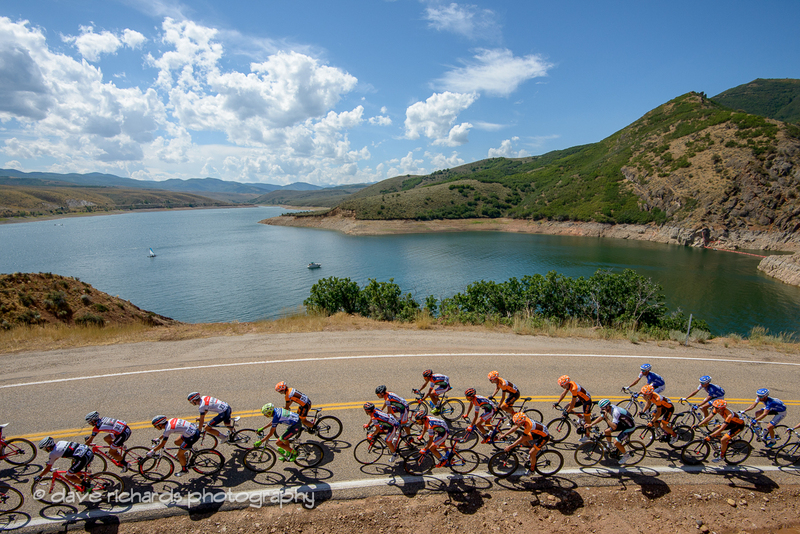 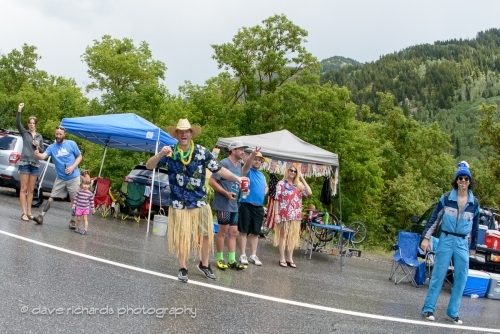 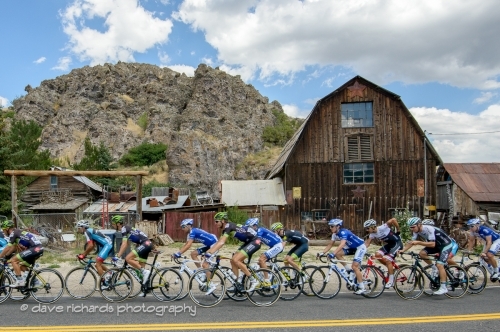 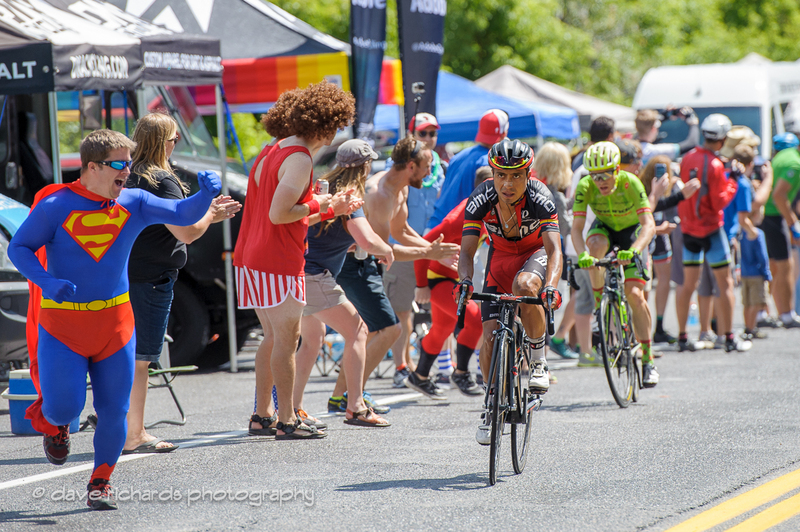 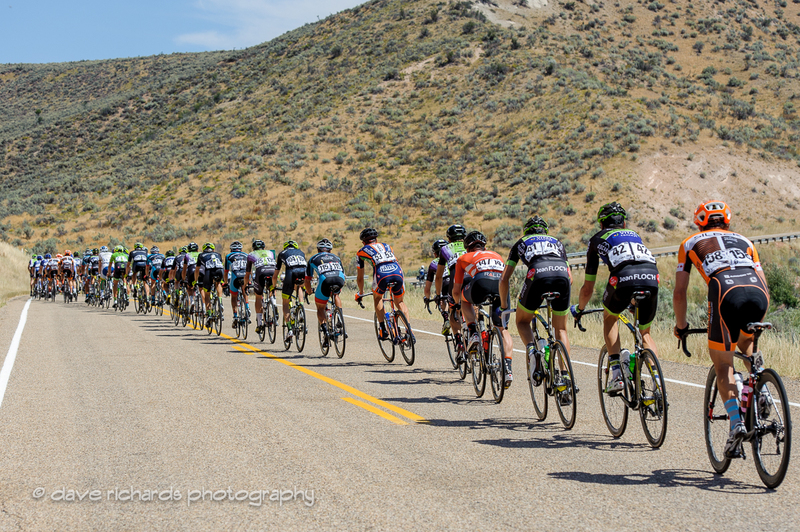 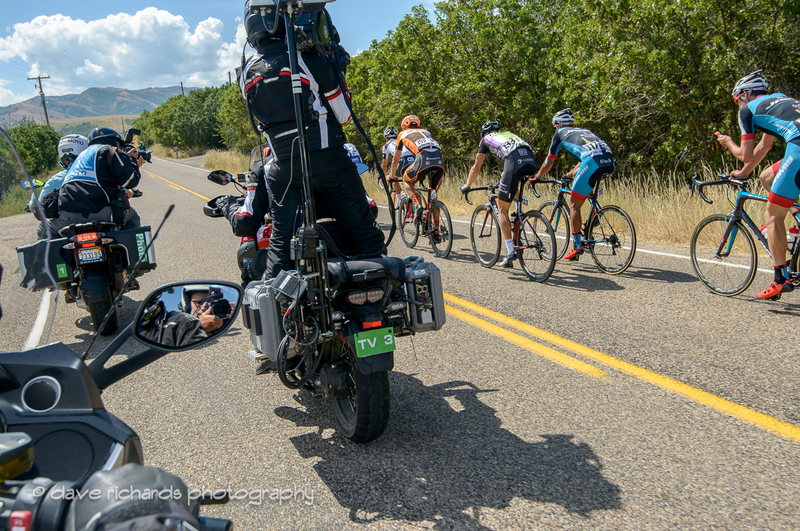 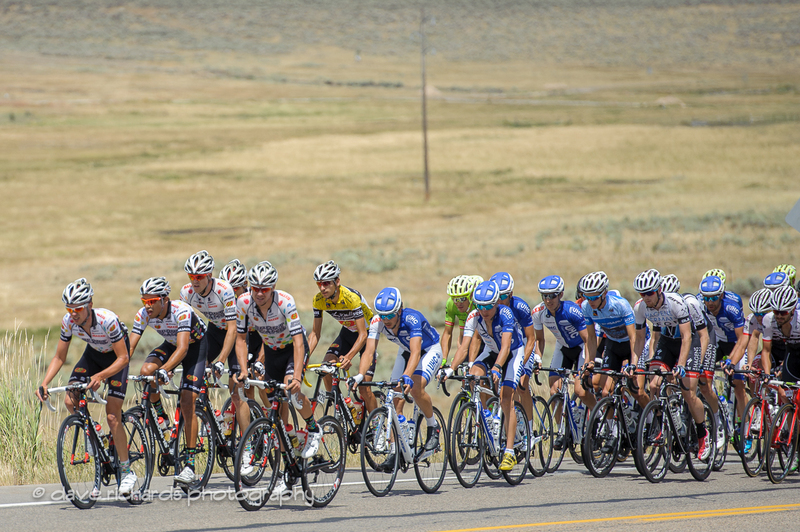 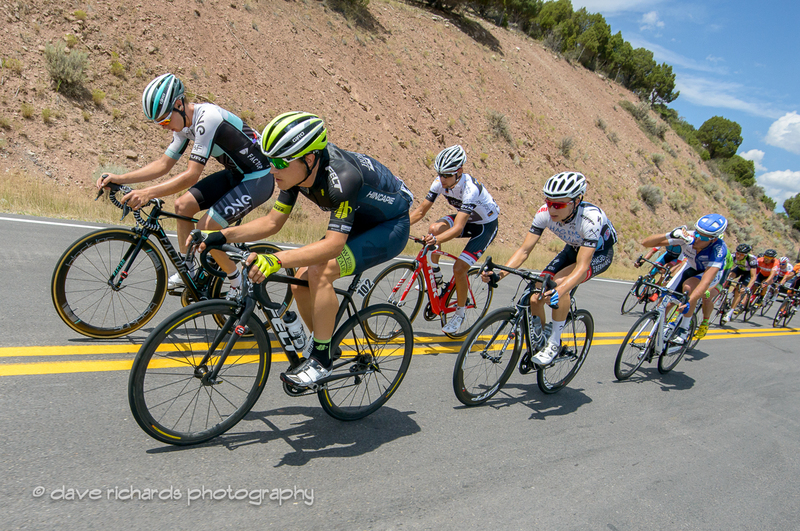 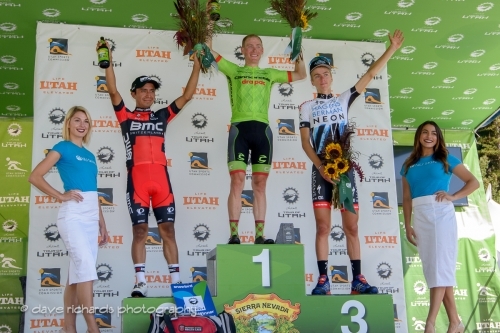 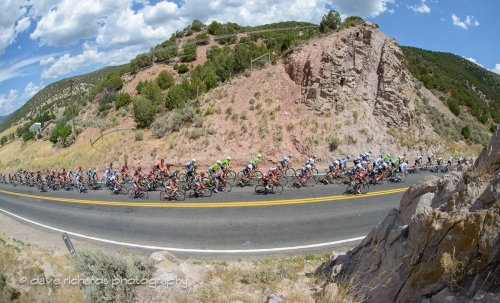 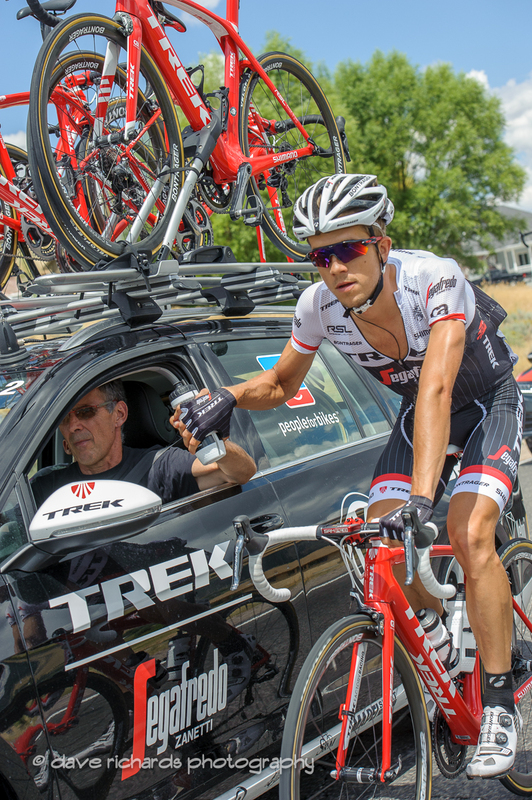 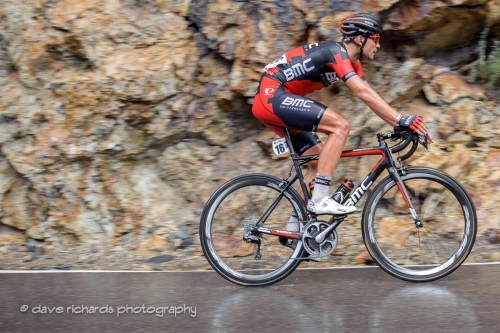 August 6, 2016 – Cycling West presents another fantastic photo gallery of the Tour of Utah by Dave Richards of daverphoto.com. 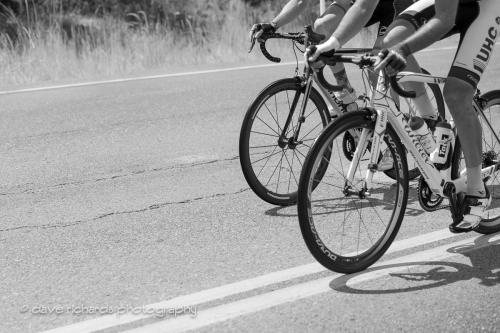 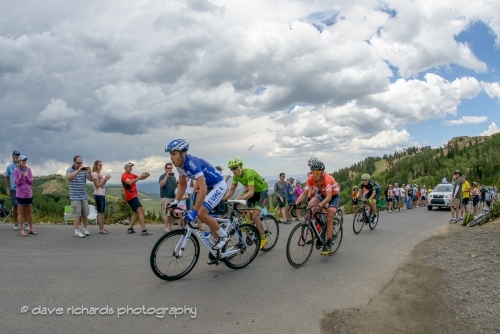 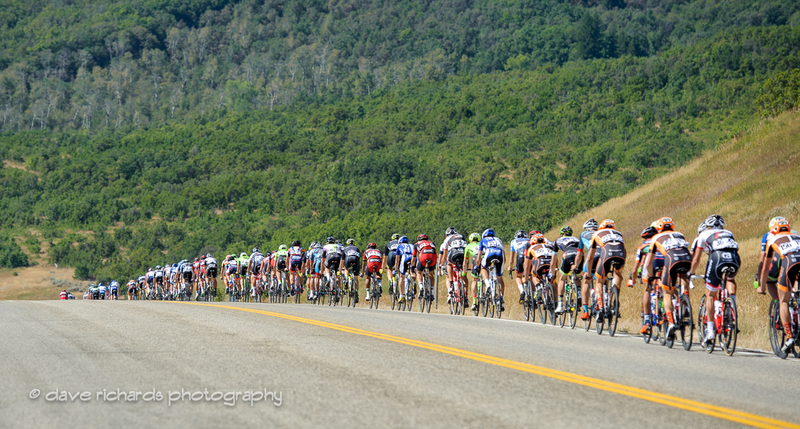 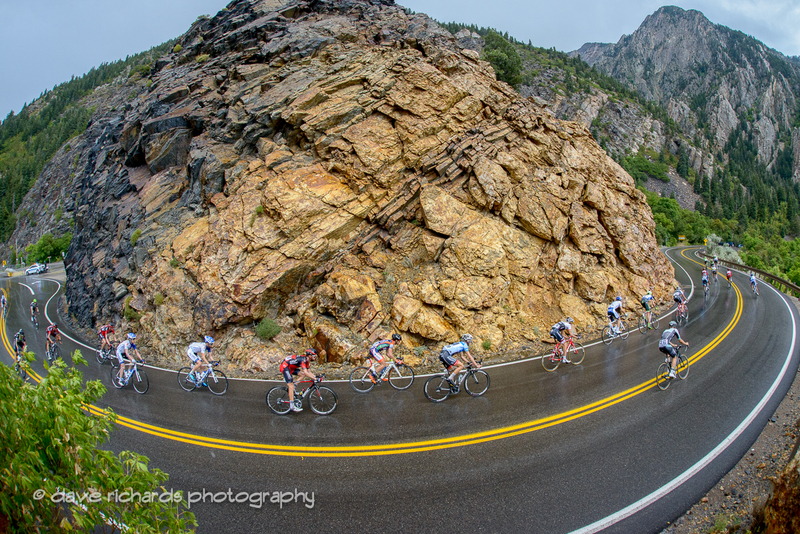 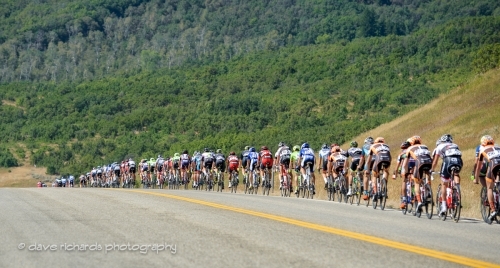 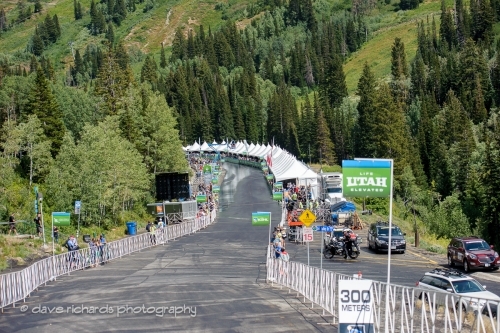 There are 30 images, shot from the moto during stage 6, the Queen Stage, from Snowbasin to Snowbird. Click on the image to start the lightbox.